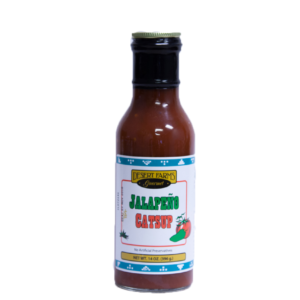 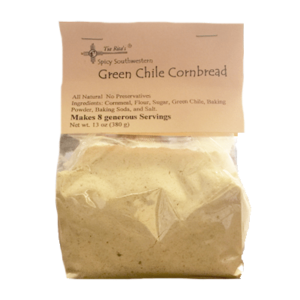 Created for New Mexico’s Centennial in 2012, this blend of Green Chile, Red Chile, Jalapeno and spices has proved too popular to only be around for one year. 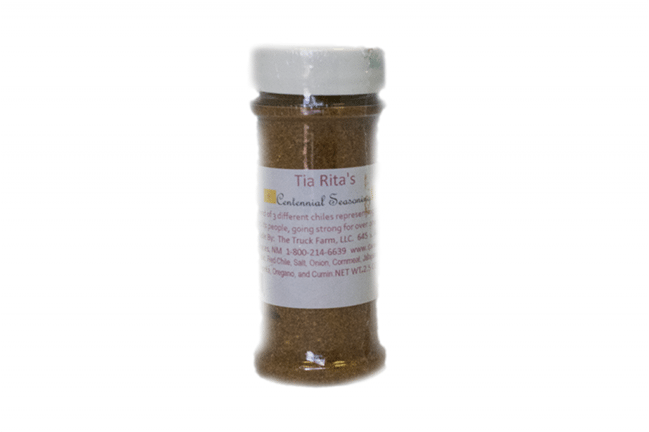 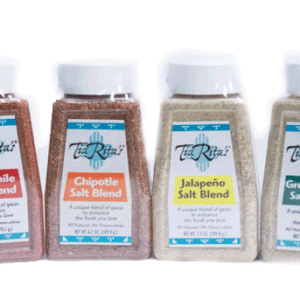 Sprinkle this tantalizing seasoning over anything that needs a little extra spice and flavor. 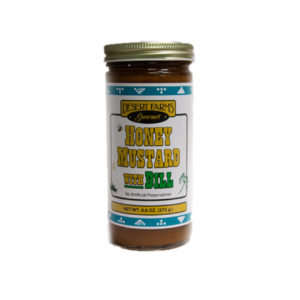 One of our absolute favorites at The Truck Farm, we use it all the time at home.